Probe Placement is crucial to maintain optimum temperatures for your reptiles. 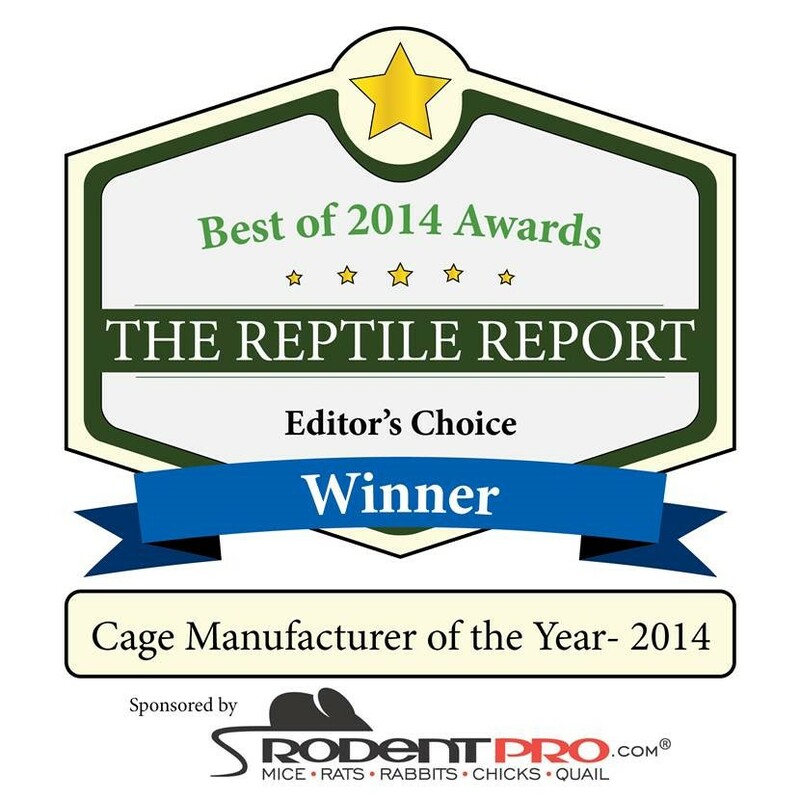 Freedom Breeder Racks offer the best quality and convenience for reptile and rodent breeders. Our helpful videos will get you up and running in no time. We can’t stress enough how proper probe placement is essential to the well-being of your reptiles. Reptiles are ectothermic. So they rely on outside temperatures to maintain their health.